Treat your body to the ultimate in pampering with one of our signature Ohspa Packages. 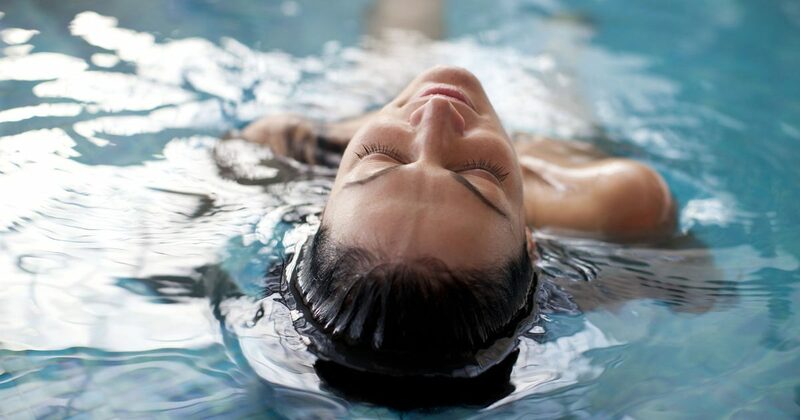 These pairings of Ohspa’s most popular treatments make planning your perfect spa day a breeze. Escape the everyday world and experience an Éminence 60-minute Custom Facial followed by a Classic Manicure and Pedicure. Start your Ohspa Experience with Vichy Shower, followed by a luxurious Éminence Sugar Body Polish and a complete 1-hour Relaxation Massage finale. Give your body pure kindness with this head-to-toe package which soothes aches and pains. Start your day with our 30-minute classic hand care; next treat your muscles to a 90-minute firm pressure Sports Massage; and finish with a 45-minute Classic Pedicure. Loved by all, this package is a great choice for the Mommy to be. 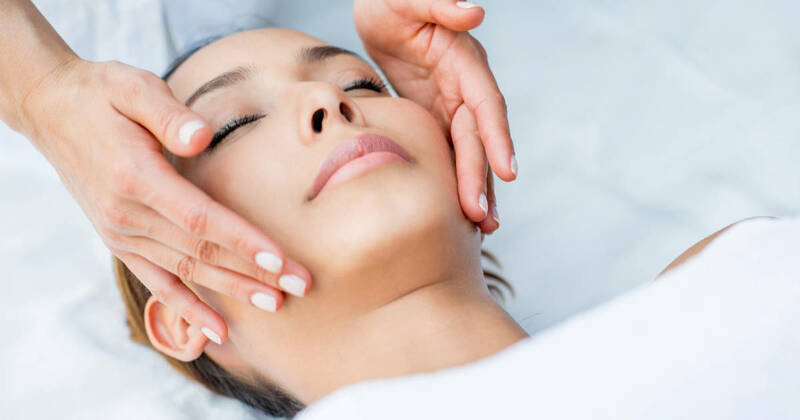 Pamper yourself with a 1-hour, full body Relaxation Massage; renew your skin with our 60-minute Éminence Organic Facial; and finish off by soothing tired feet with our Classic Pedicure. Thank your hands and feet with a Himalayan Salt Soak, Éminence Sugar Scrub application and massage followed by an OPI polish application. Enjoy Locals Spa Platter for Two, fireside, before easing into side-by-side, 1-hour Relaxation Massages. The perfect way to spend time with your friends, loved one, or mother/daughter. Stimulate your senses with a private aromatherapy steam and continue the relaxation with side-by-side, 90-minute Relaxation Massages. Share your Ohspa experience. Relax in your personal lounge, enjoy spa cuisine provided by Locals fireside; soak in our Chromotherapy Tub for two; and finish with a 1-hour, side-by-side Éminence Facial or Relaxation Massage. Indulge yourself with four hours of pampering. Begin your day with our signature Vichy Shower, followed by an Éminence Body Polish. Next indulge in a 60-minute Relaxation Massage and 60-minute Éminence Facial. 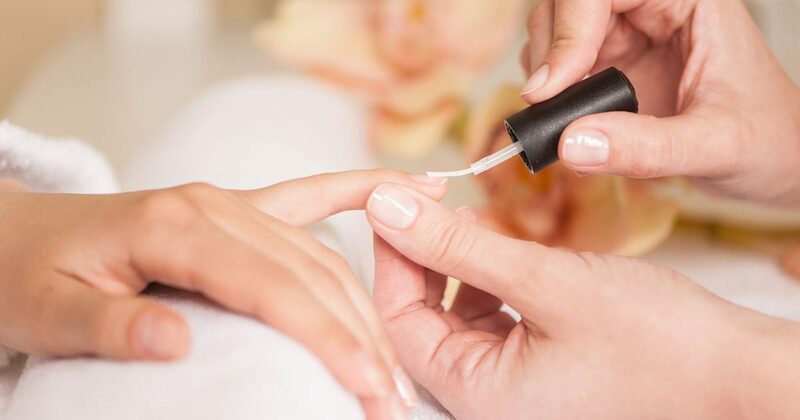 Finish the day with our Experience Manicure and Pedicure. Spa cuisine by Locals is served in our relaxation lounge. 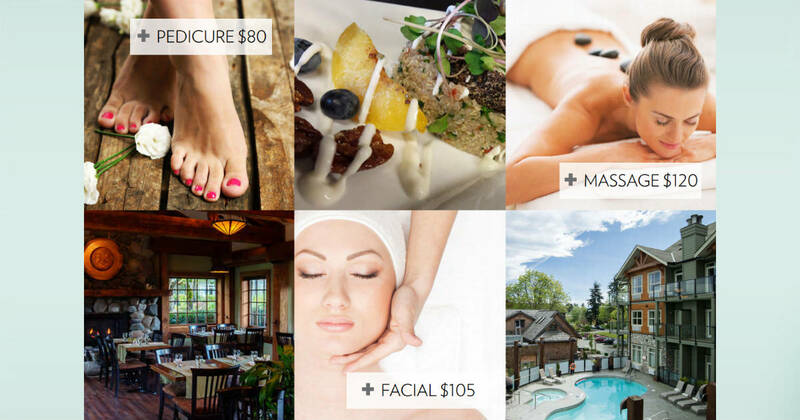 Enjoy a mini West Coast Getaway with our new Lunch + Spa Packages! Perfect for quality time with friends or a solo escape. Must be booked in advance, includes dining reservations. Voucher is valid for one lunch entrée or evening menu appetizer; drinks are not included. Spa attire is not permitted in Locals Restaurant. Outdoor pool and hot tub included with every spa service. Subject to availability. Offer valid Monday to Thursday, 11 am – 4 pm.